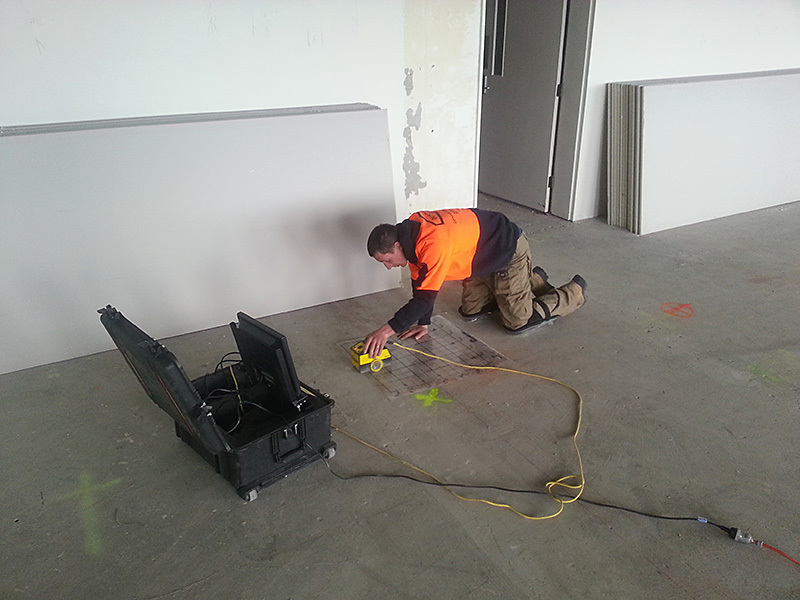 Auscut is now offering Ground Penetrating Radar or GPR, as part of our ever-growing concrete services. Ground Penetrating Radar refers to a process of mapping structures and features buried in the ground or in man-made structures – such as concrete. A pulse is emitted into the ground, which records echoes. These echoes are then used to construct an image or a scan of the area. 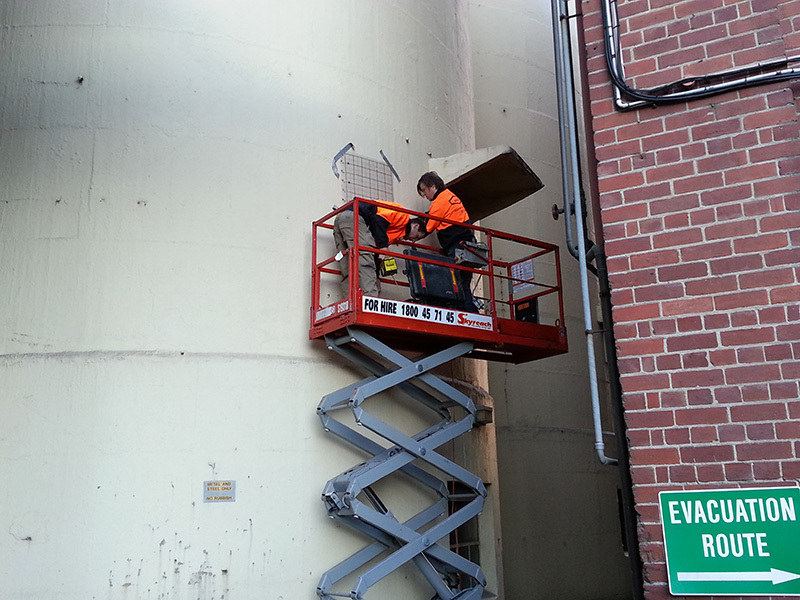 Why use Auscut’s Ground Penetrating Radar service? 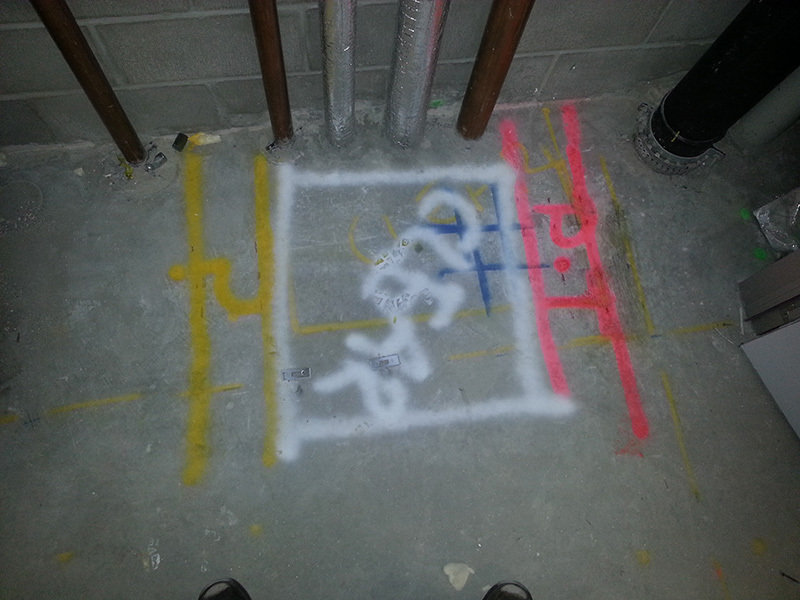 Our state of the art Ground Penetrating Radar equipment and trained GPR service specialists are experienced in locating underground objects such as reinforcement, plastic piping and service wires as well as locating utility markings and voids. By owning our own specialist GPR equipment, we offer a faster and more cost effective option to our customers. This is an exciting acquisition that cements (pun intended!) 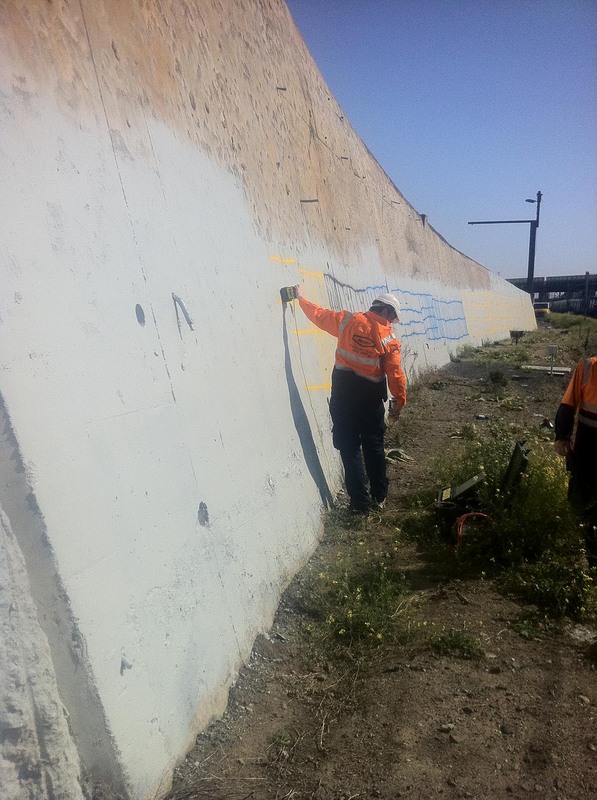 Auscut as one of Victoria’s premier concrete specialist. 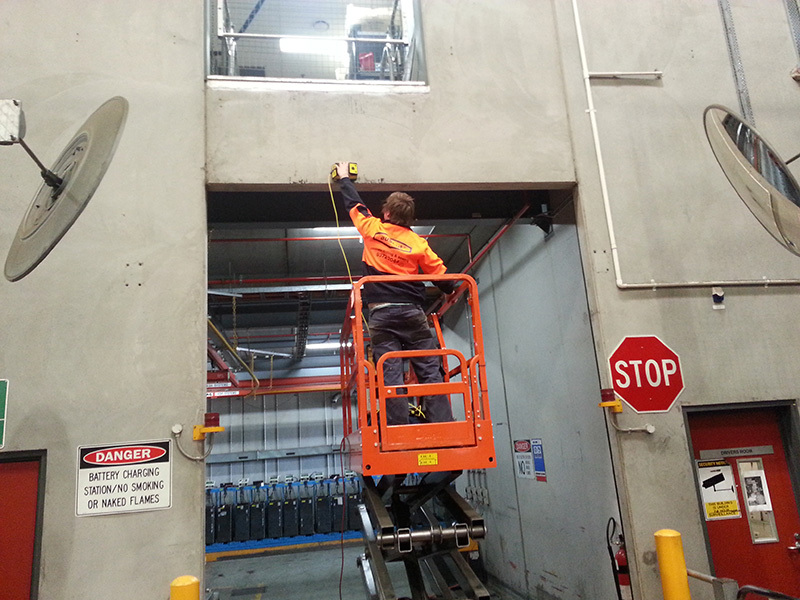 For further information on this service or an obligation-free quote, contact Auscut now on 1800 287 288.